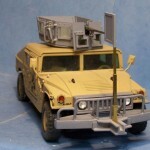 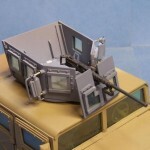 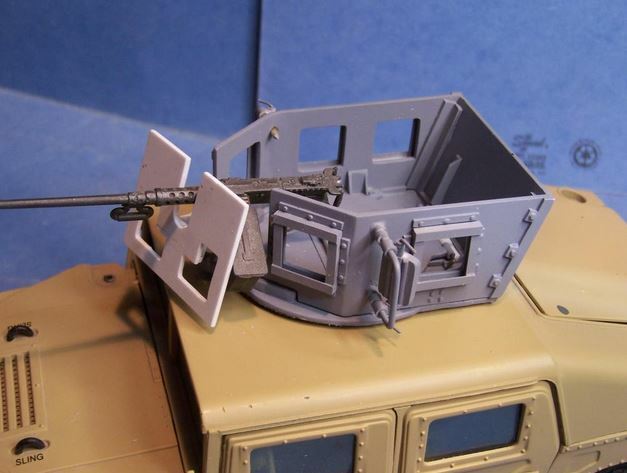 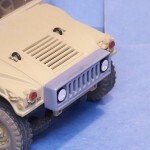 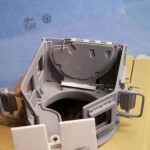 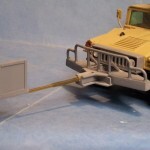 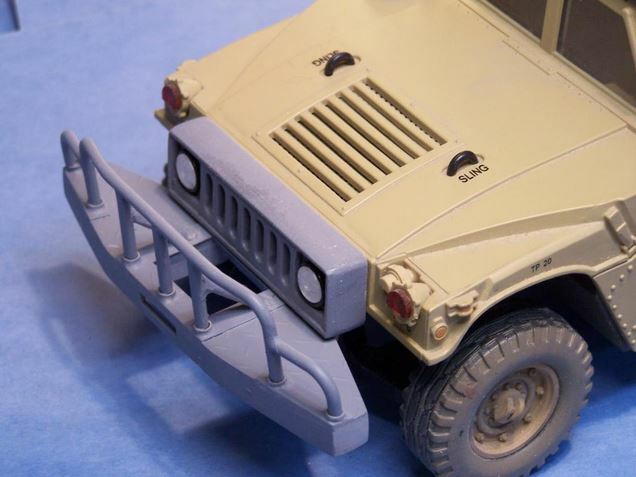 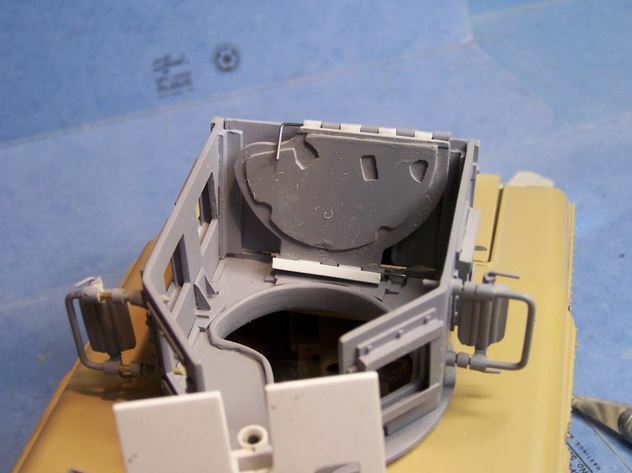 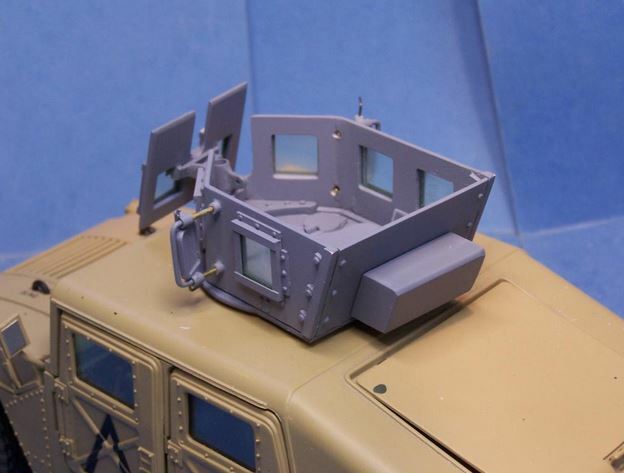 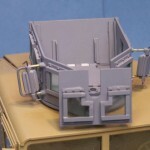 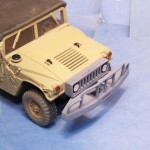 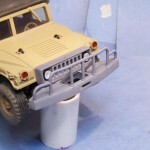 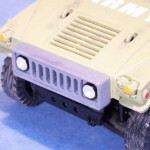 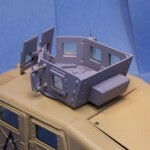 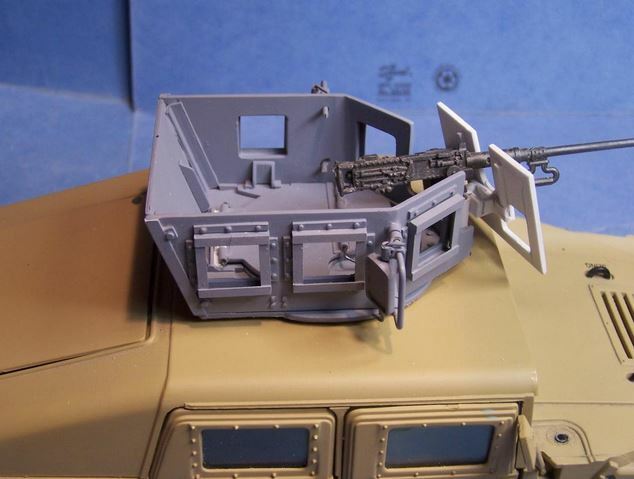 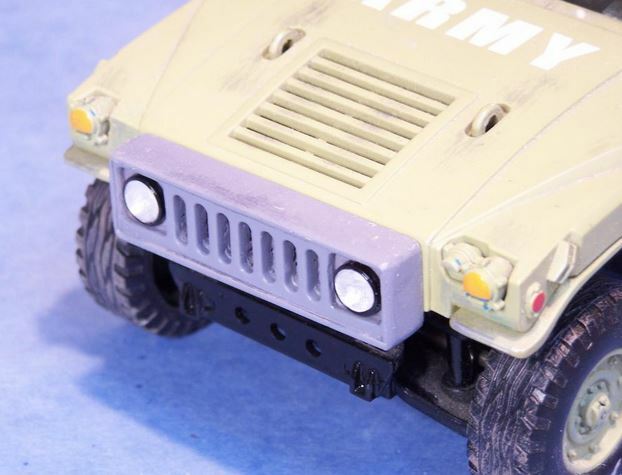 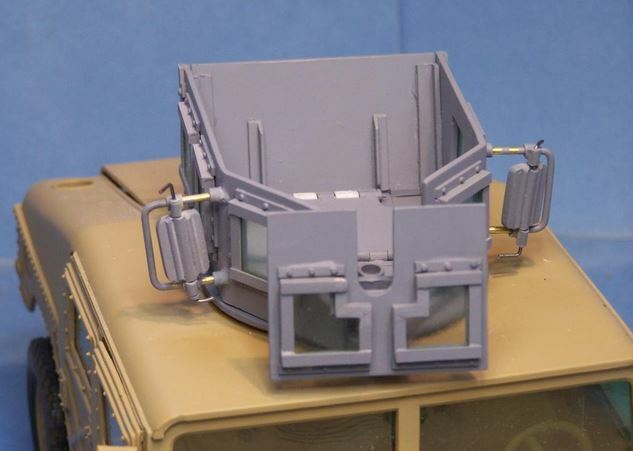 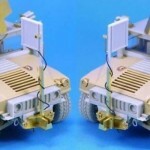 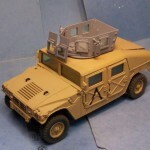 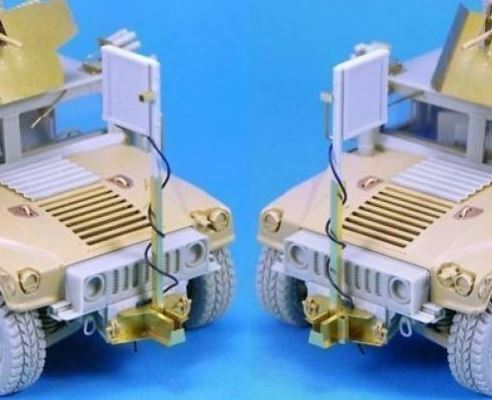 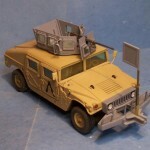 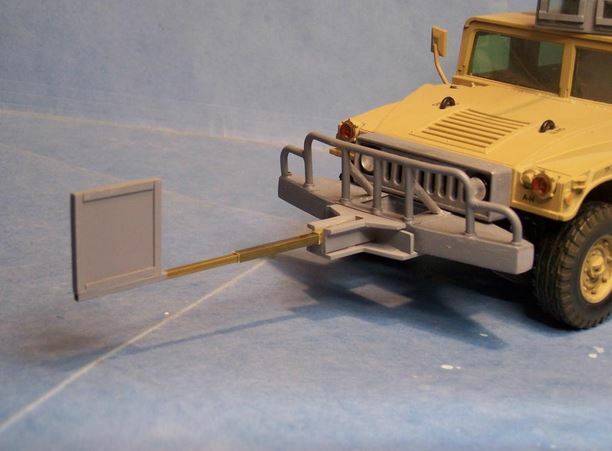 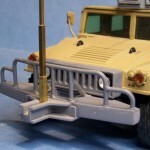 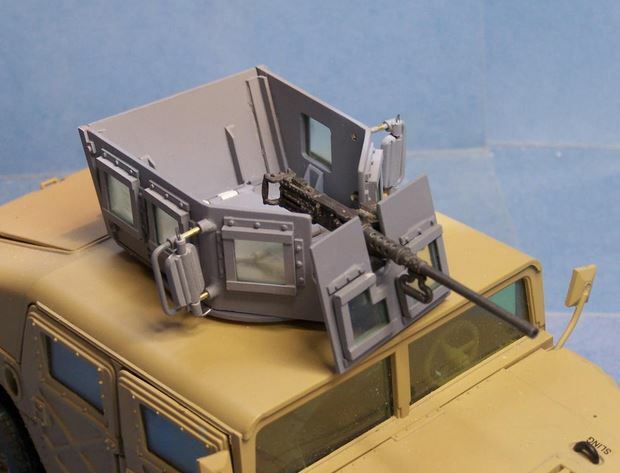 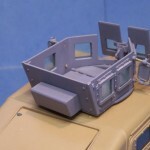 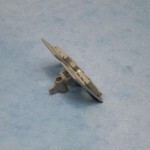 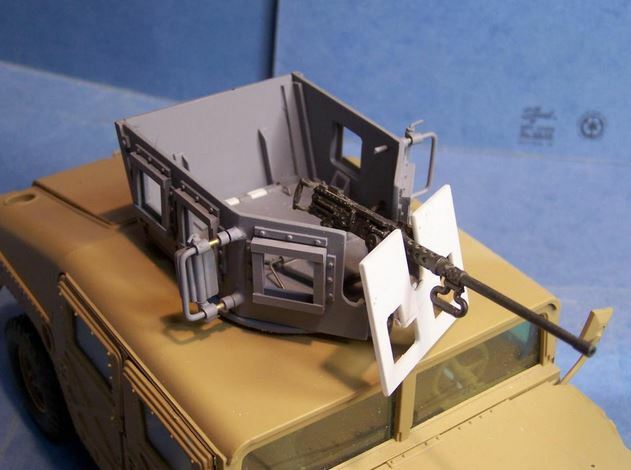 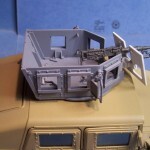 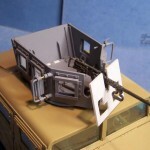 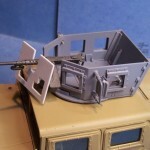 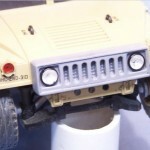 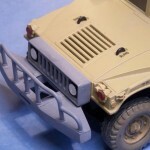 [NEWS] M-114 Up Armored Tactical Vehicle Kit by Pickelhaube | The Fighting 1:18th! 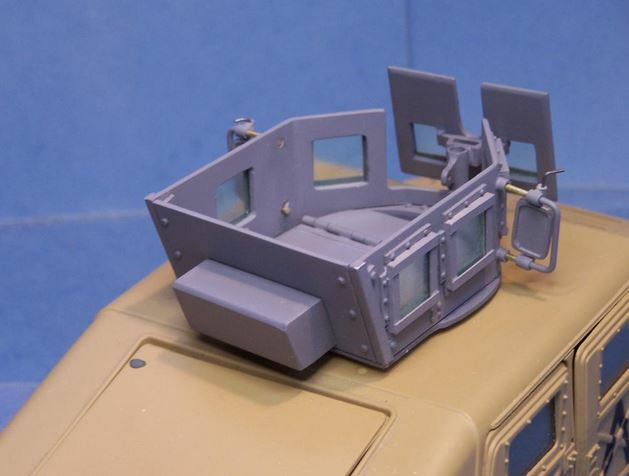 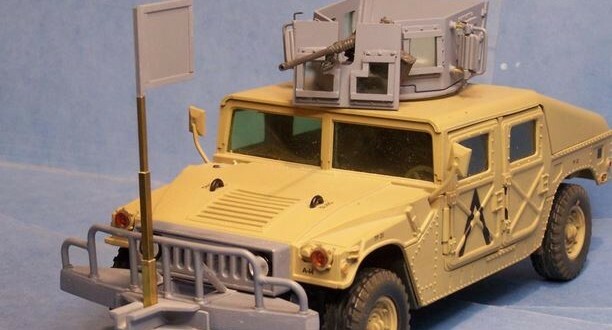 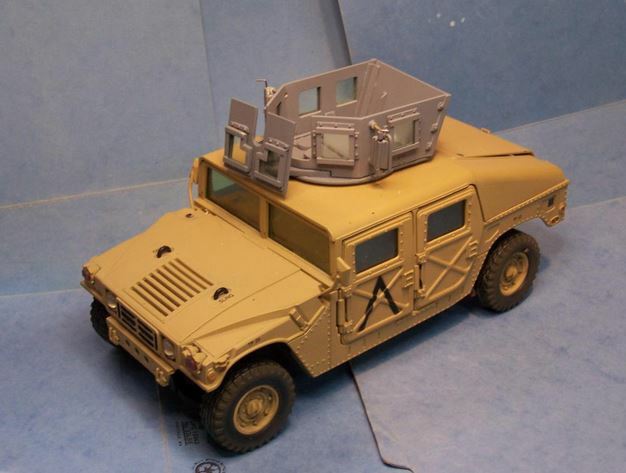 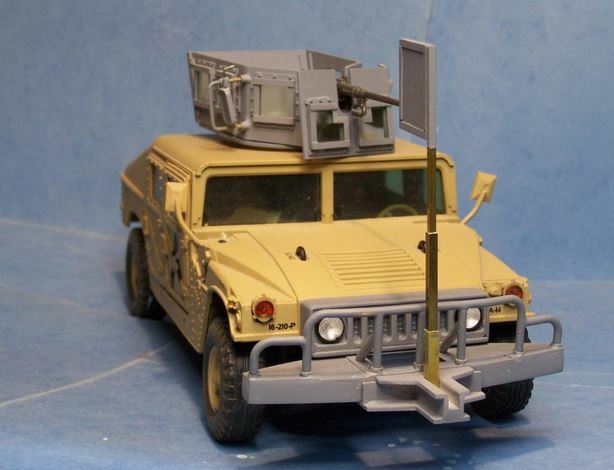 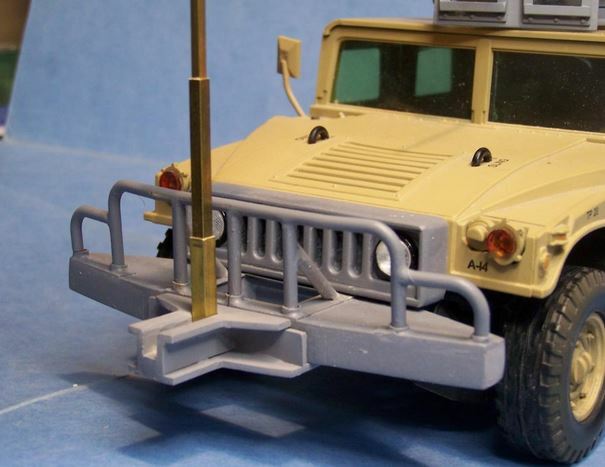 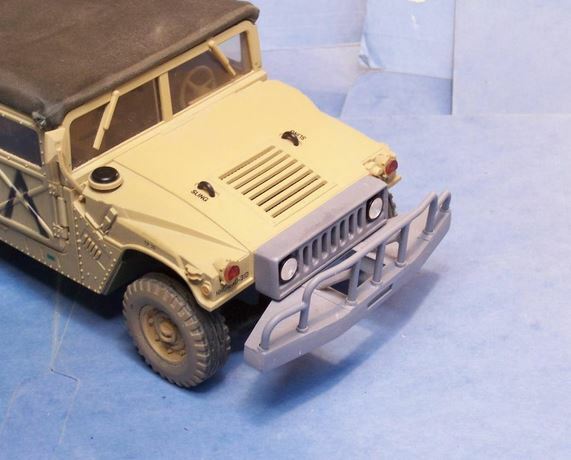 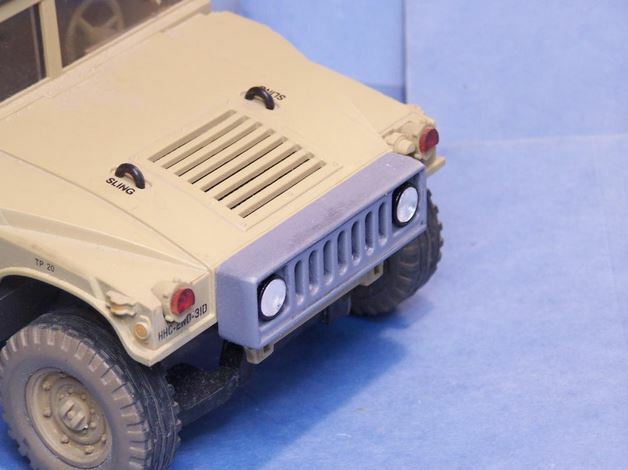 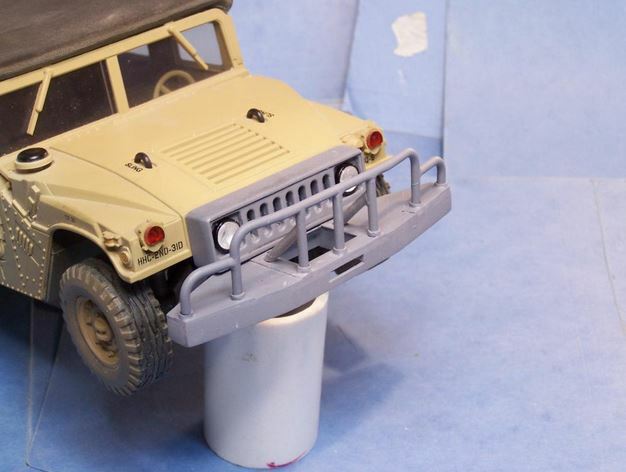 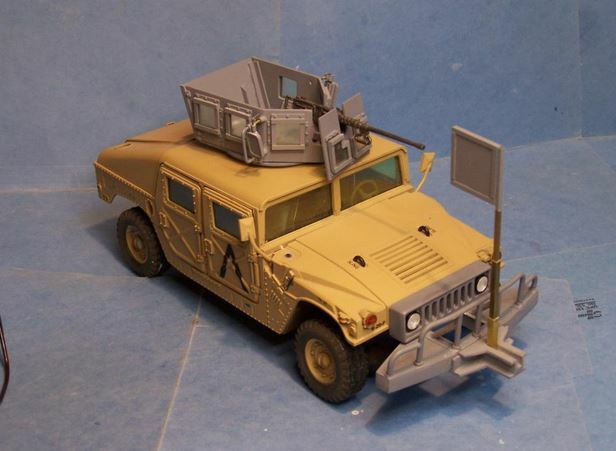 Fighting 118th Officer Pickelhaube has brought us news of his upcoming M-114 Up Armored Tacticle Vehicle Kit for 118th HUMVEES. 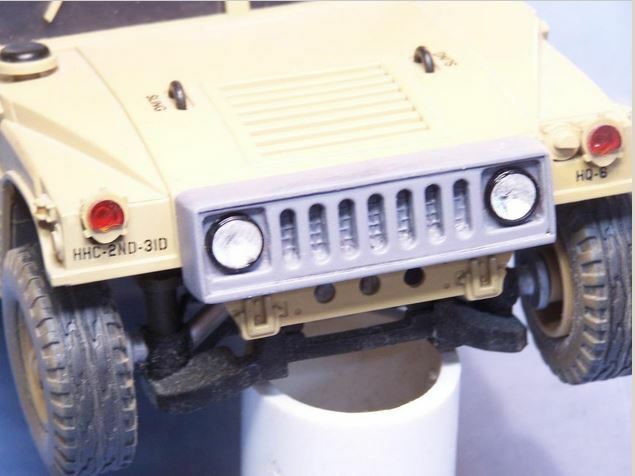 Here are some of the details in his own works. 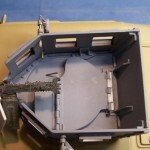 If you would like to read all the details, express interest in purchasing, and join the conversation you can find Pickelhaube‘s original thread HERE. 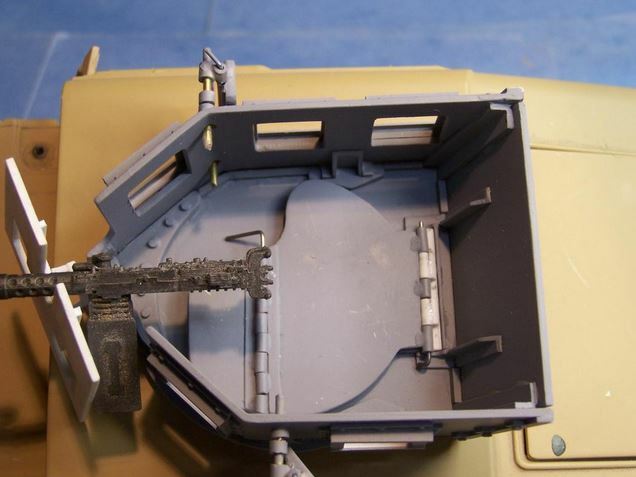 I would like Pickelhaube for his continuing service to the 118th community and I would like to thank the readers.